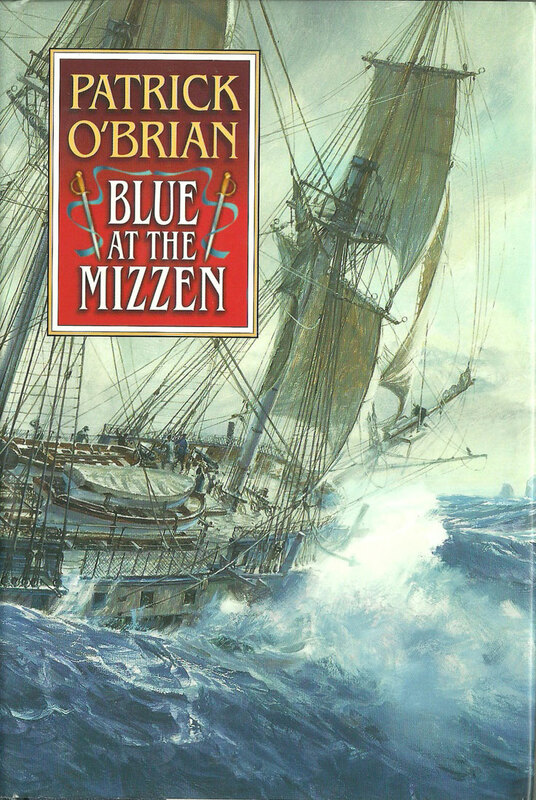 The final book in Patrick O’Brian’s Aubrey/Mautrin series, which follows the adventures of the H.M.S. Surprise in the 1800s. 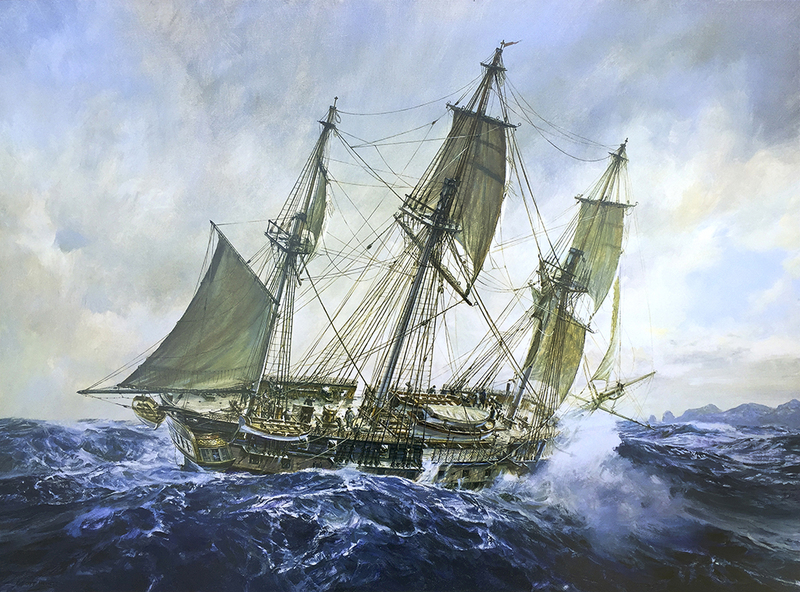 It’s a bittersweet end that provides a satisfying conclusion to lead character Captain Jack Aubrey’s career, but it’s also the last book that O’Brian wrote before his untimely death.